Phono Orange & Olive is brand new and hot off the presses! The two-person tag team consists of artists Joseph Lappie and Anna Richards. 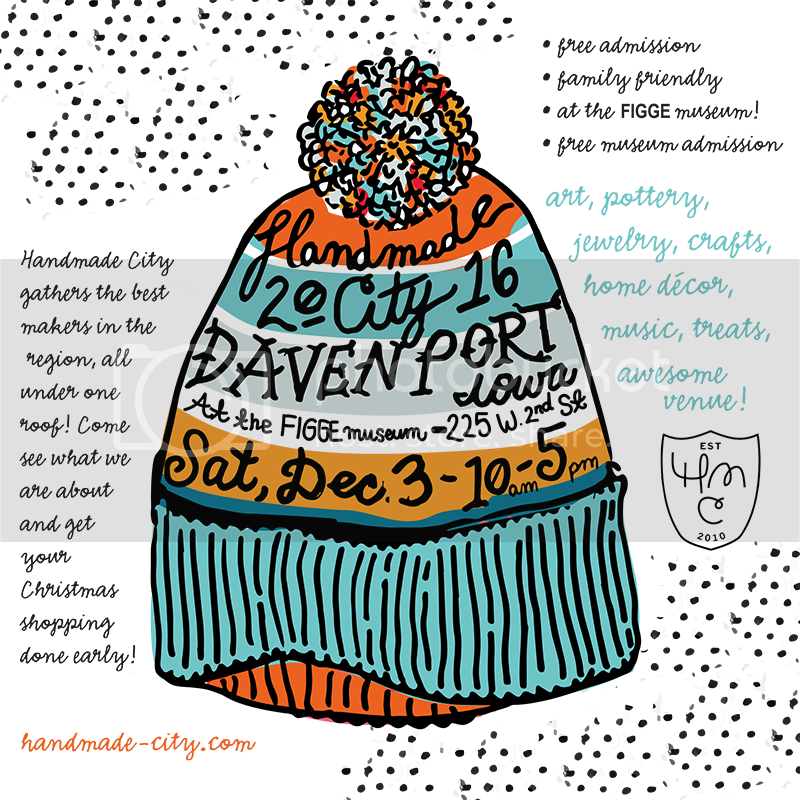 They will be selling letterpressed posters, postcards and cards as well as artist’s books and handmade blank journals at our Handmade City Holiday show. JOseph & Anna are in the process of uploading a site but to get an idea of the kind of artwork they will have available please visit Joseph’s site. 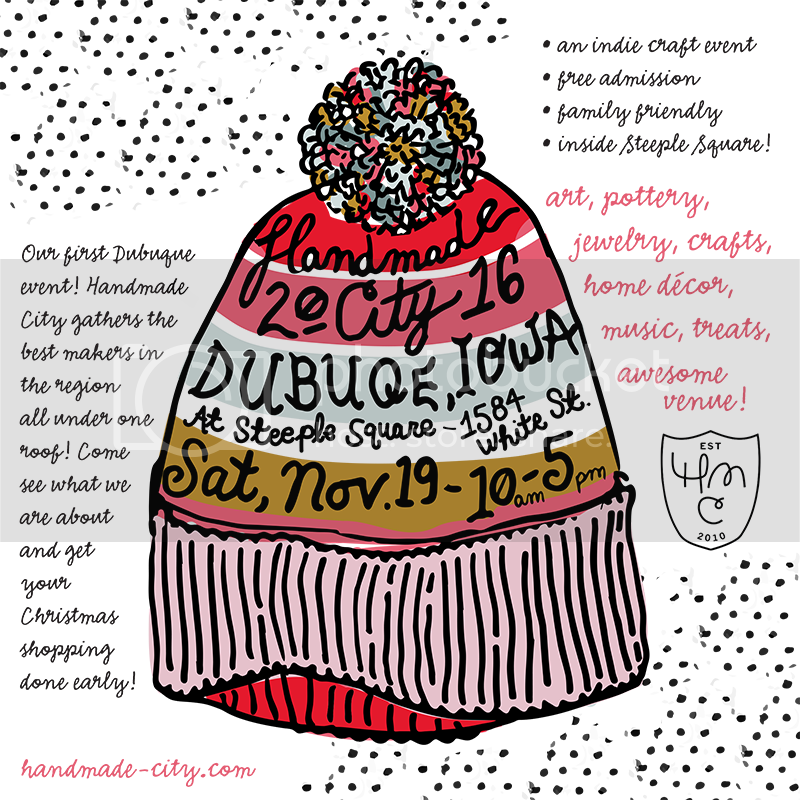 Very cool images and letterpress stuff there, we are excited to see what they will bring for their booth!